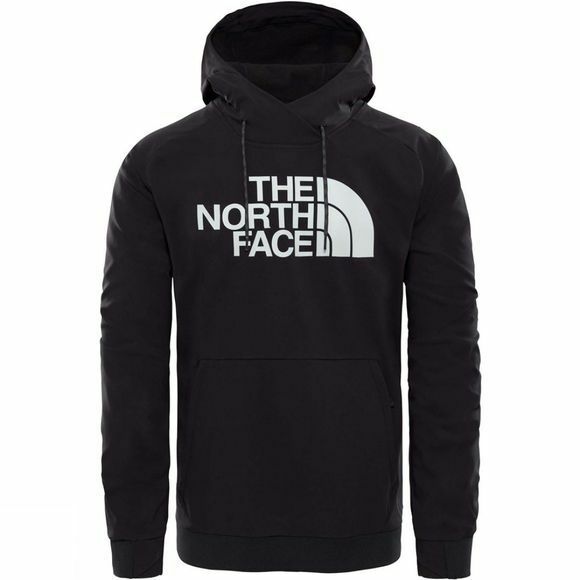 The Mens Tekno Logo Hoodie from The North Face is where edgy street style meets dependable The North Face technology. 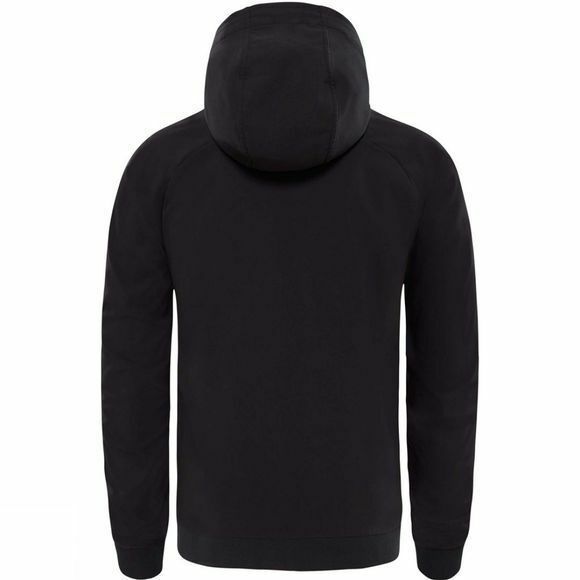 This midweight pullover hoodie is built for the off-duty snowsports enthusiast. Equipped with a durable water-repellent finish, it protects you from the elements while bringing urban design to the alpine environment.